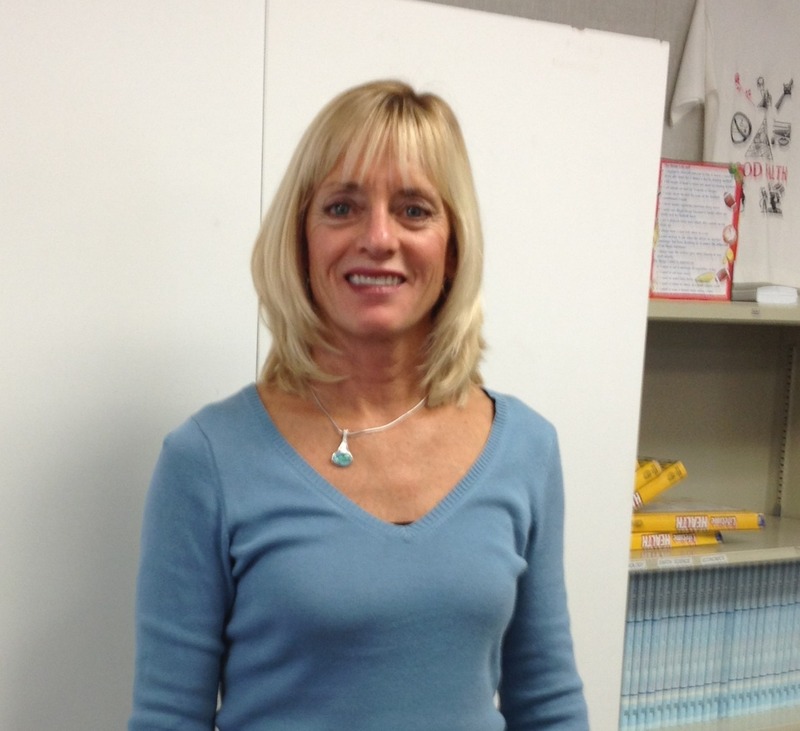 Kathie Sinor, Health Educator at Granite Bay High School in Granite Bay, Ca., encourages parents to get educated about drug trends and help youth understand the impact of drugs on their brain. To that end, last Thursday evening a group of panelists assembled to advise a community forum on the risks of marijuana to youth, hosted by St. Matthew Lutheran Church in Rocklin, and co-sponsored by the Coalition for Placer Youth in Auburn. One of the main concerns of substance abuse prevention and recovery experts is that when there is a low perception of harm of drug use in our culture, it can leave a young brain and mind more vulnerable to risk of addiction. Marijuana is perceived as harmless so drug education for parents and youth is a critically important factor for maintaining open communication about what is happening in the lives of youth, and understanding the risks associated with use of marijuana during adolescence – a critical time of the development of the brain. Sign up to receive regular updates on youth substance abuse prevention and events at Coalition for Placer Youth. By the same token, it is important to acknowledge that marijuana may be used for medicinal purposes, and the concerns associated with today’s marijuana is about the increased level of THC which can exposes greater risk of adverse reactions and addiction to youth. Regular use of marijuana can cause disruption to the development of the adolescent brain to make the “feel good” hormones in the brain’s reward system. 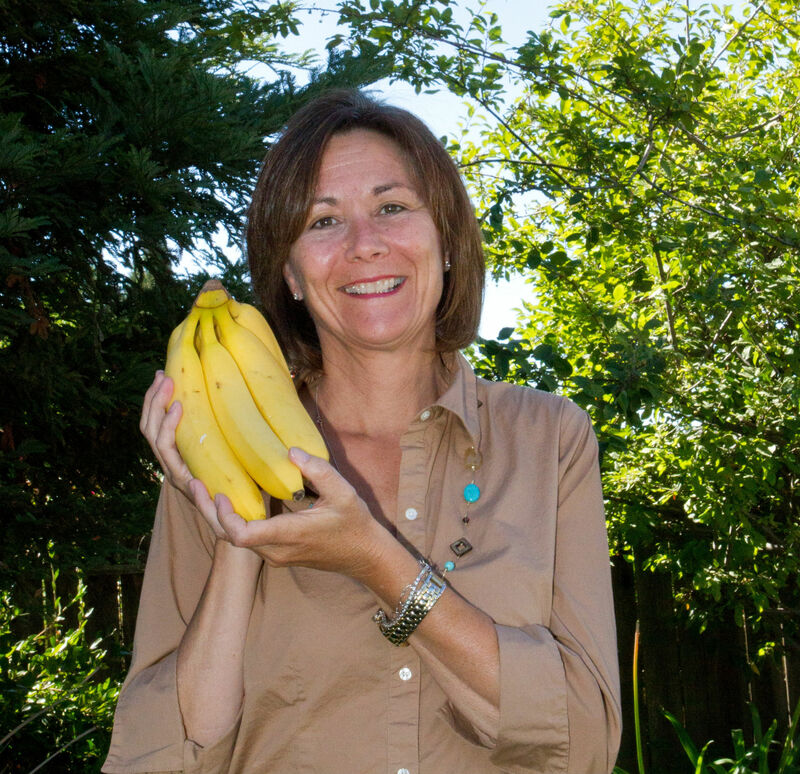 Some individuals using marijuana have experienced a psychotic break. Addiction to marijuana is a very real and formidable psychological and behavioral problem which is difficult to overcome. It is recommended that upon the first instance of knowing your child has been using drugs or alcohol, seek the help of professionals for education and intervention support. 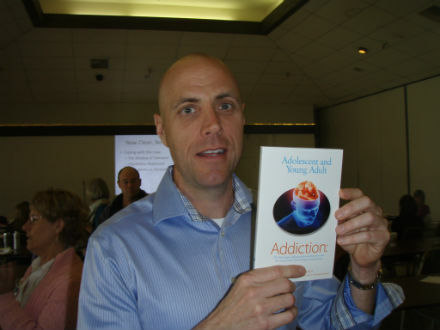 Jon Daily,LCSW, CADCII, Director of Recovery Happens, adolescent substance abuse treatment center in Fair Oaks, Davis and Roseville, with his book: Adolescent and Young Adult Addiction. Daily encourages parents to understand that addiction is a pathological relationship to intoxication, not to the drug. Jon Daily, CADCII, LCSW, the Clinical Director and founder of Recovery Happens, an adolescent and young adult drug treatment and intervention center with offices in Roseville, Davis and Fair Oaks, served as a panelist. “Parents and the community must realize that addicts will never hit bottom until their system of care hits bottom,” he said, referring to the opinions people have about certain drugs being more addictive or harmful than others. The most important thing a parent can do with tech-savvy youth, who can google a lot of information about drugs, is to avoid fearfully demonizing the drug. For more guidance on having a conversation about drugs and alcohol and setting expectations with your teen go to Recovery Happens: Parent Resources and CPY ParentPledge. Posted in addiction, Anxiety, Children's Health & Mental Health, Cyber Safety, Depression, Internet Safety, Mobile Phone Use and Children, My two cents, Parent-child communication, Parental control, Parenting, Social Media, Substance Abuse & Addiction, Texting, Wisdom.